When it comes to tooth replacement, dental implants are the most convenient options available. The surgical procedure gives a long-lasting result, besides preserving the tooth-supporting bone that naturally deteriorates with every tooth loss. Dental implants have a success rate significantly higher than any other known tooth-replacement option. However, it is not the only option. 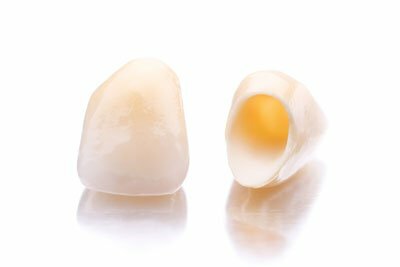 Dental crowns are tooth-shaped caps placed over a tooth to restore its size, shape, strength, and appearance. They are surgically cemented in place to enclose the entire portion of a tooth that lies above the gum line. Dental crowns last an average of 5-15 years. However, the lifespan may be affected by oral hygiene practices and mouth-related habits. Dental bridges consist of two or more crowns placed on either side of the gap left by a missing tooth. 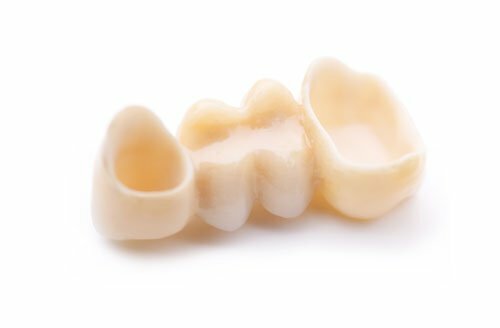 Dental bridges are made of gold, porcelain, or a combination of both, supported by dental implants or natural teeth. With good oral hygiene and regular dental checkups, the life span of a dental bridge can extend to over 10 years. They are used when the adjacent teeth all exist on one side of the missing tooth or teeth. They are the most common types of bridges. Traditional bridges are made of ceramics or porcelain. They consist of teeth implants on either side of the missing tooth with a "false" tooth in between. 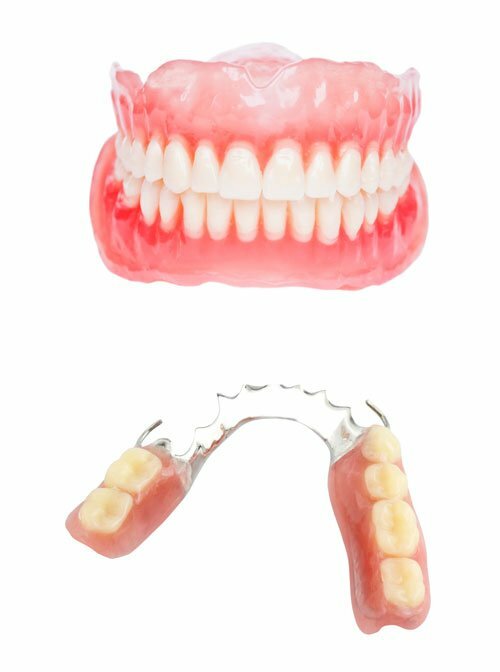 A denture is a set of removable appliances used as a replacement for missing teeth and the surrounding tissues. Dentures make speaking and eating easier, particularly when natural teeth are lost due to decay, gum disease, or injury. Dentures help fill out the appearance of your face and profile, thus improving your smile. They are used where all teeth are missing. They can be conventional or immediate. Conventional dentures are made approximately 8-12 weeks after all teeth are removed, and the gum begins to heal. Immediate dentures, on the other hand, are a temporary solution prior to conventional dentures. They are made in advance and positioned as soon as the teeth are removed. They are used when one or more of the natural teeth still exist in either the lower or the upper jaw. They consist of a fixed bridge cemented into place with crowns on either side of the space left by missing teeth. Partial dentures fill the spaces left and prevent other teeth from shifting position. 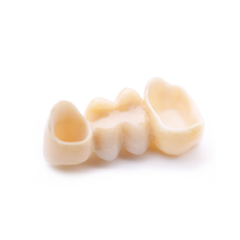 Partial dentures are removable with internal attachments to the adjacent crowns. Dental crowns, bridges, and denture restorations are durable and improve aesthetics of your smile. 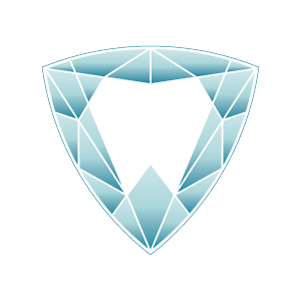 Trilliant Dentistry is your professional clinic for dental restorations in Milton, ON. Thus, if you suffer the above conditions and need a dental fixing, feel free to give us a call. You can also book an appointment or checkups to enable us answer your dentistry-related concerns.